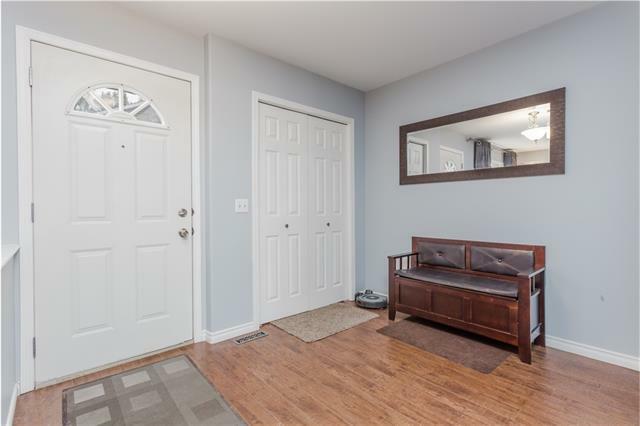 Check out this 2 Storey (pet friendly) WALK OUT. Nestled in off Allen Street in a small complex east of Muriel Clayton Middle School with over 1650 square feet of developed space. LARGE main entry way and living room with kitchen, powder room and dining to the south. 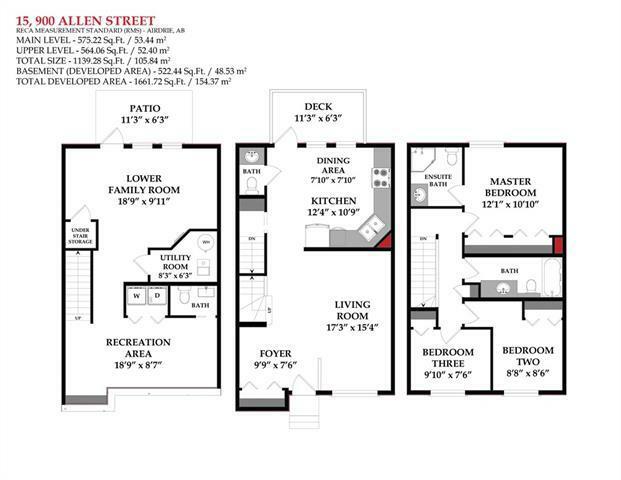 The top floor houses the 3 bedrooms and 2 full bathrooms. The basement offers another 2-piece bathroom and room for an office or rec room and a family room with a walk out to the deck. 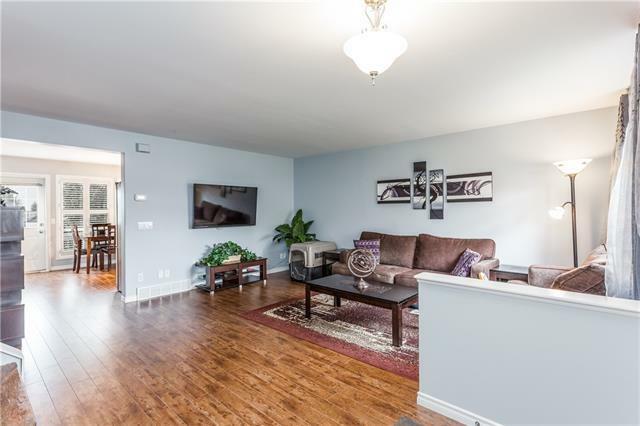 Fantastic curb appeal (with siding/shingles replaced in 2014/15), mature trees and a sunny south facing backyard make for a perfect spot for morning coffee or evening wine. Balcony replacement slotted Spring 2019. This property also has 2 outdoor assigned PARKING SPACES. 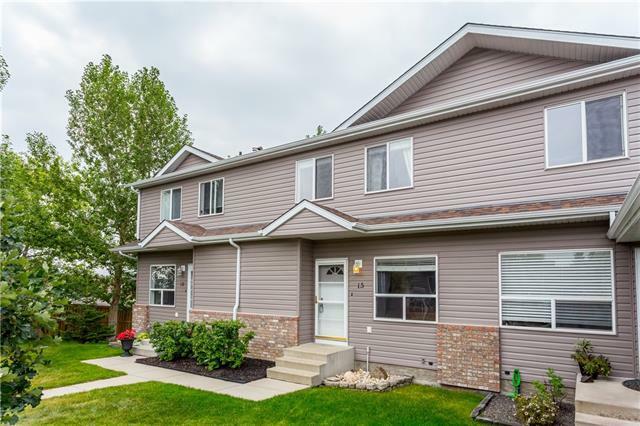 Close to ALL AMENITIES, parks, paths and quick and easy access to the highway for commuters and short walk to the walking bridge to access east Airdrie and the dog park.